Tom Howard is a multimedia journalist with experience across a wide range of global motorsport categories, including Formula 1, DTM, British Touring Car Championship, World Endurance Championship, World Rally Championship, V8 Supercars and the World Touring Car Championship. Nominated for the 2010 MSA Young Motorsport Journalist of the Year, he began his career in local newspapers in England, before moving on to write for dedicated motor racing outlets including Touring Car Times and Crash.net. 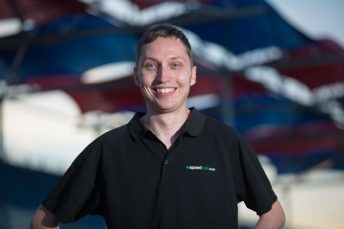 He joined the Speedcafe.com team in 2013.